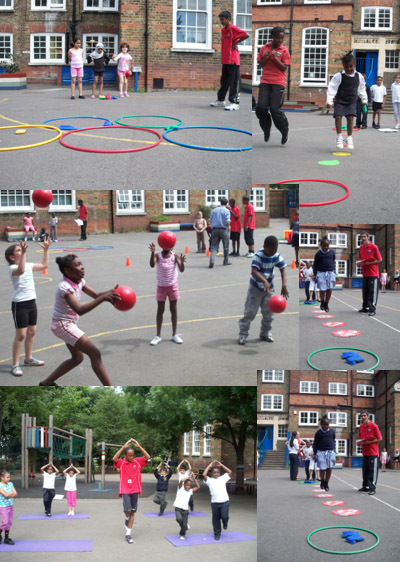 Alexandra Park School Yr10 Sportsleaders visited Nightingale Primary School on Friday 12th June to set up a Multi Skills circuit, comprising of balancing, throwing and catching, agility runs, hopping and target throwing. 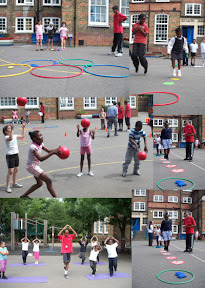 Fifty students in Year 2 participated in a fun filled afternoon of sport, achieving some great scores. Thanks to Ms Jurenova (Nightingale's PLT) for helping organise the event & congratulations to Jaiden (Yr.2) who achieved the highest score in his year group.